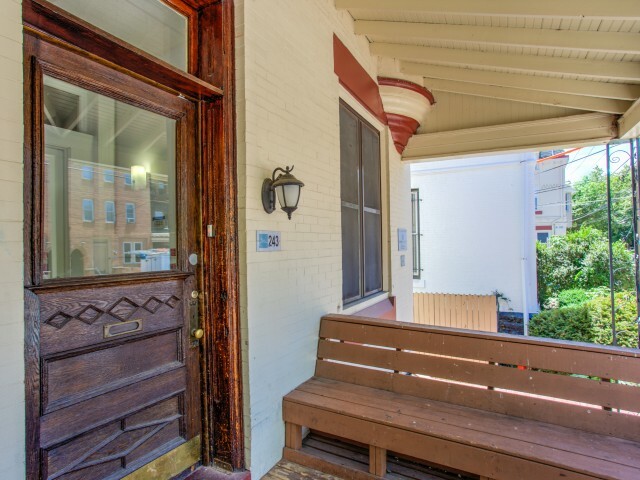 243 South 41st Street is centrally located in University City. 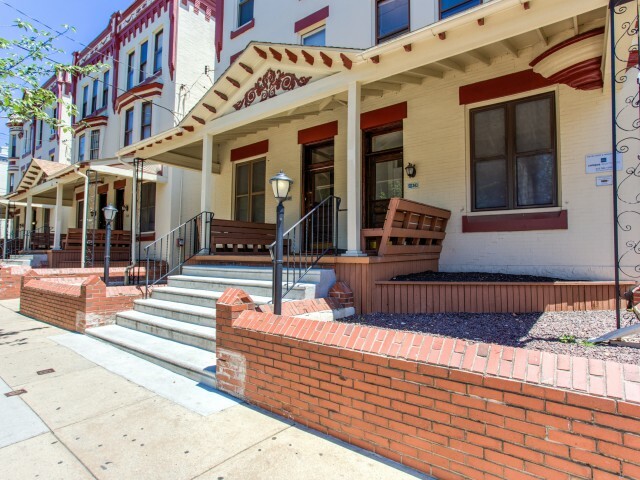 This house is close to University of Pennsylvania, Drexel University, University of the Sciences, The Restaurant School at Walnut Hill College, and more!  Situated near Locust Walk, you will enjoy a variety of shops, restaurants, and a great proximity to campus. Want to get around the city fast? All of our locations are only a block or two away from SEPTA stops. Contact our office for more details.